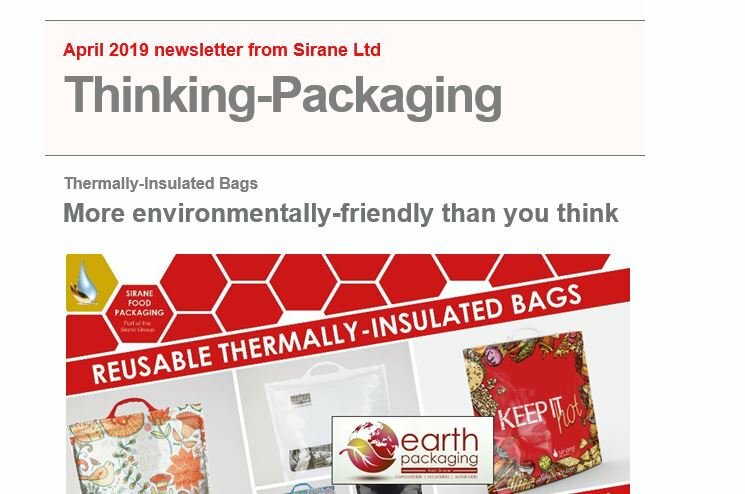 SIRANE Specialist division offers materials for use in specialised packaging and industrial applications. The company's core expertise is in absorbency and material science. We offer a wide range of absorbent materials, in a wide range of absorbency levels and sizes, with flexibility being a major ethos of the company - we'll make the product that you actually need, not just what we want to make or sell. We also work with many other materials, including nylon. Our design & process engineering expertise gives us the capability to develop new and better products, and if required manufacture new machinery to produce these products.